1 raffle, 3 prizes! Enter for a chance to win one of these items! Only $5 per raffle entry. 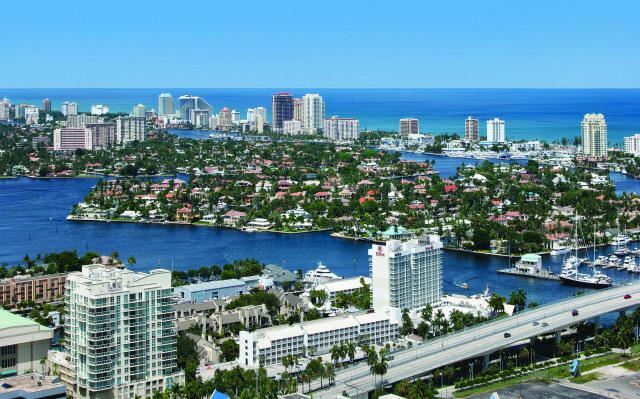 1st prize - 1 complimentary weekend stay certificate (2 nights) from Hilton Ft. Lauderdale Marina. Includes breakfast for two and may be used during reunion. 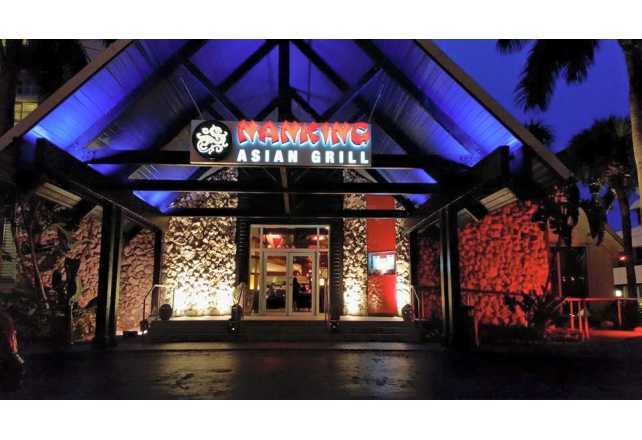 2nd prize - $100 gift certificate for dinner at the hotel's Nanking Asian Grill, "modern Asian cuisine with a view." 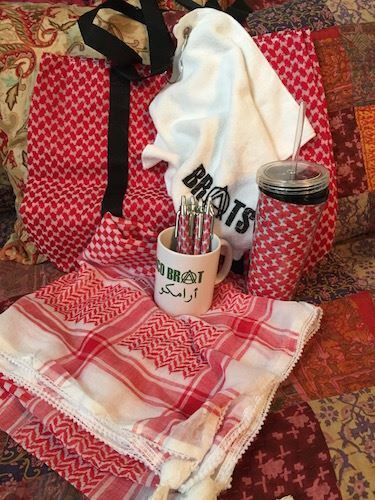 3rd prize - BrAt Ghutra Fun Pack: authentic tasseled ghutra, ghutra tote, ghutra print tumbler, 5 ghutra ballpoint pens, BrAt coffee mug, and BrAt sports towel. Cut-off date for raffle purchase is midnight (CDT) on April 2, 2017. At that time you MUST have a hotel reservation and MUST have paid your registration for the reunion in full (no exceptions and no refunds). It is your responsibility to notify us (onlineraffle@aramco-brats.com) if your contact information changes between now and the reunion. Drawing will occur shortly after cut-off date. If your name is drawn, you will be notified via email. If your contact information is not valid, or you do not confirm receipt within 48 hours, the prize will be assigned to the next name drawn. If you cancel your hotel reservation or registration prior to the reunion, you must notify us (onlineraffle@aramco-brats.com). We will then assign the certificate to the next name drawn. Certificates can be collected when you check into the Hilton. Certificates may not be transferred to another person (no exceptions). BrAt Ghutra Fun Pack can be picked up at reunion registration.